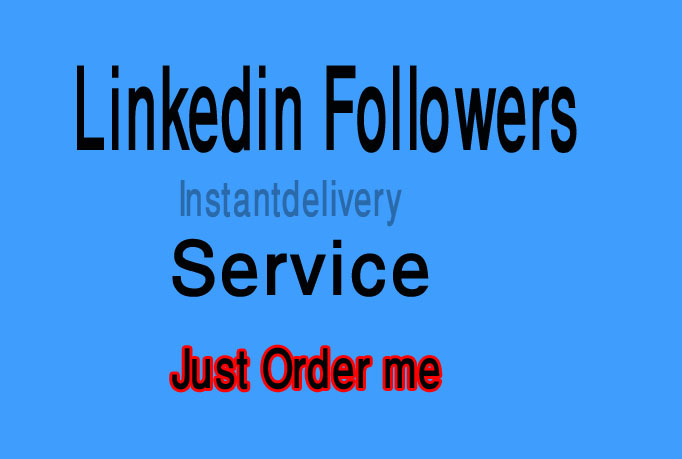 I will provide you 55+ linkedin share or 55 Followers or 55 Connection. This offer only $1. Cheap + fast service = 100% satisfaction on time. I can complete your order within 24 hours. 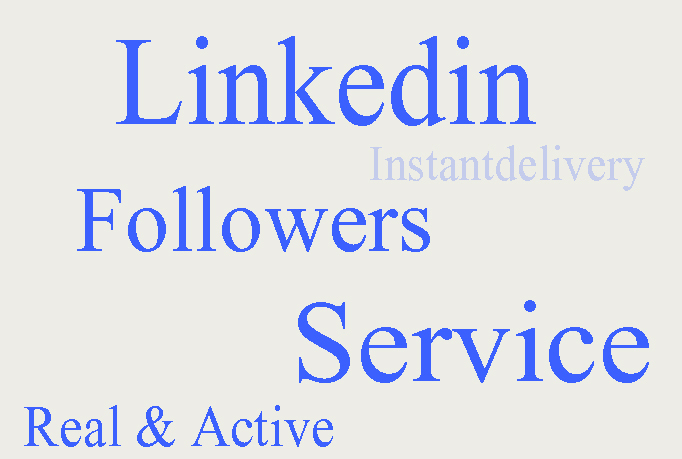 I gave you 55 Linkedin Share or Linkedin Followers Only is ranked 5 out of 5. Based on 43 user reviews.